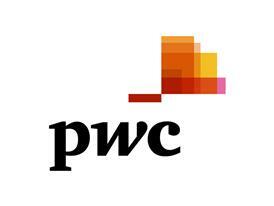 PwC has introduced its Mobile Innovations Forecast (MIF), a new framework for analysing the speed at which innovation is changing the nature of mobile devices and the implications of innovation to technology businesses. PwC also introduced its Mobile Technologies Index, which forecasts that the connectivity speed of mobile devices will quadruple by 2015 from 2011 levels. The overall Index forecast rises at a 42 percent combined compound annual growth rate (CAGR) over the same period. The MIF uses a four part framework for analysing and understanding mobile innovation. The four parts are enabling technologies, new technological capabilities, new use cases and new business models. 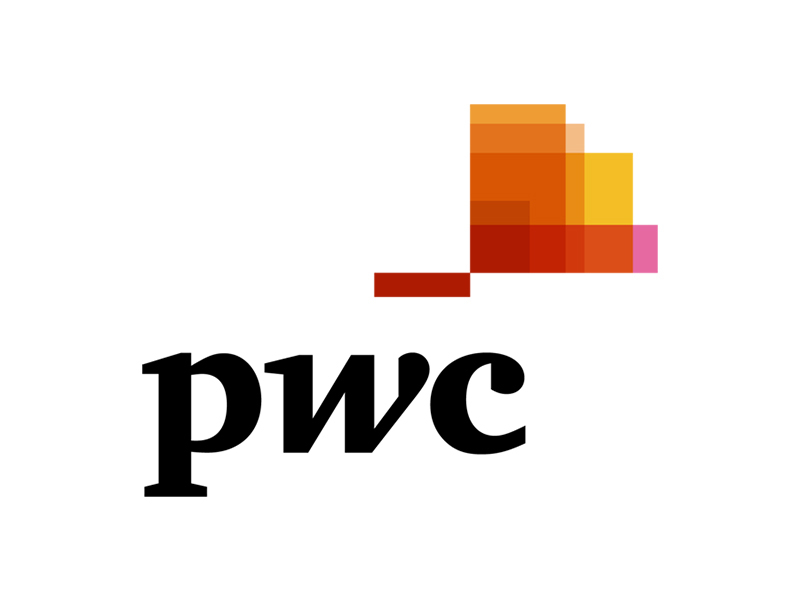 The PwC MIF is aimed at helping executives understand the evolutionary curve of technology innovation, which can lead to revolutionary products that disrupt and transform entire markets.